… why Arizona is building tiny houses for teachers. Read of the week! Elementary school teacher Sydney Scharer lives with her fiancé in a 400-square-foot home owned by the school district. These teachers need a PLN. … six Chinese men survived the sinking of the Titanic, but were not allowed into the U.S. because of the Chinese Exclusion Act. 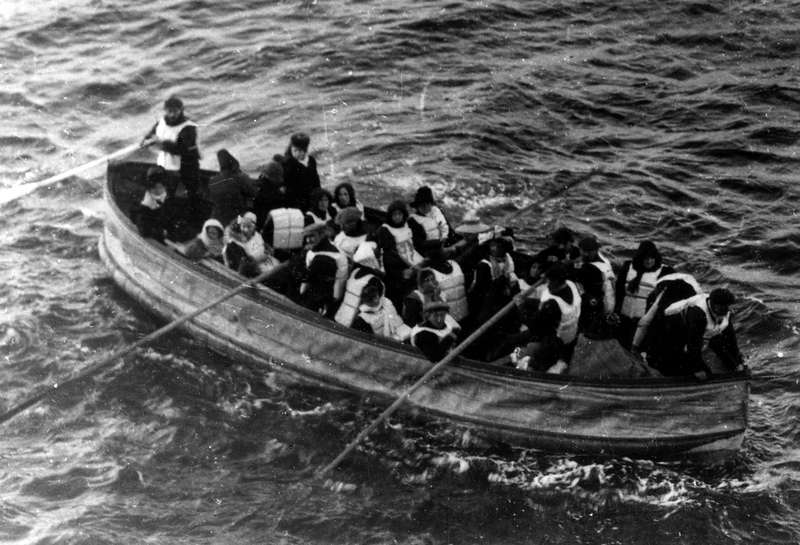 Four survived by boarding the last lifeboat, one was rescued from another lifeboat, and the sixth was found floating on wreckage – a piece of wood, most likely a door. There are so many great stories surrounding the Titanic—and if you’re in Washington, D.C., you can interact with some of the best at the National Geographic Museum. … how we almost fought climate change, but instead decided to surrender to it. Will the Mall be drowned in a century? 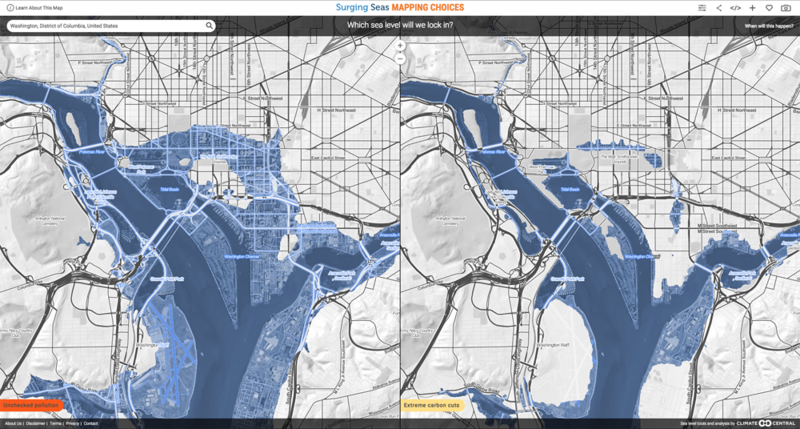 This map presents extreme scenarios for how sea-level rise may impact downtown Washington, D.C. The left shows a scenario of unchecked pollution, while the right shows a scenario of extreme cuts to carbon emissions. Inspire your students to act on climate with service learning ideas. … the mental health benefits of turning vacant lots green. 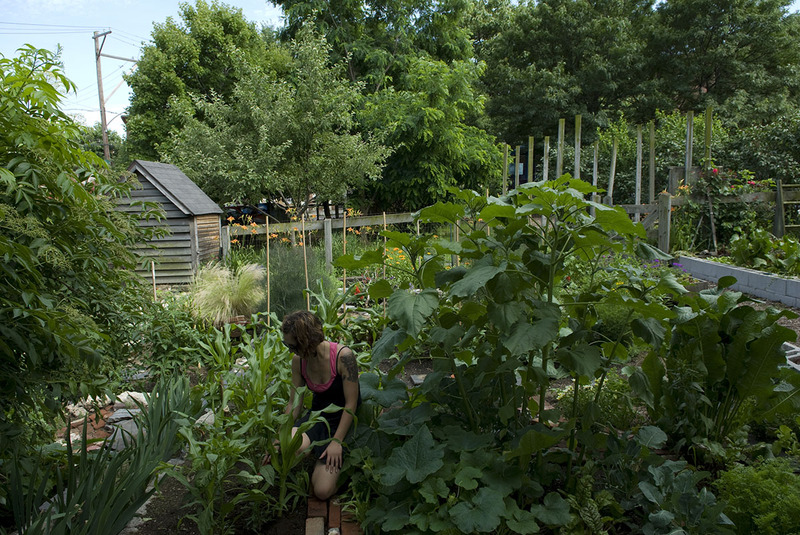 Liberty Lands, a gorgeous two-acre community park and garden, was reclaimed from a vacant lot in Philadelphia. Use our activity to help your students or school adopt a vacant lot! 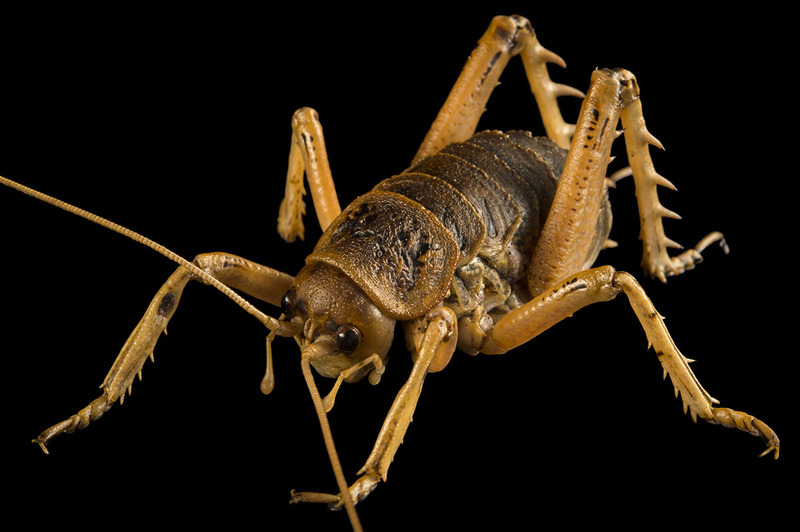 … not everyone loves insects. Ah, but those hideous creatures may be helping humanity build a better ‘bot. … the agricultural revolution probably wasn’t what you think it was. 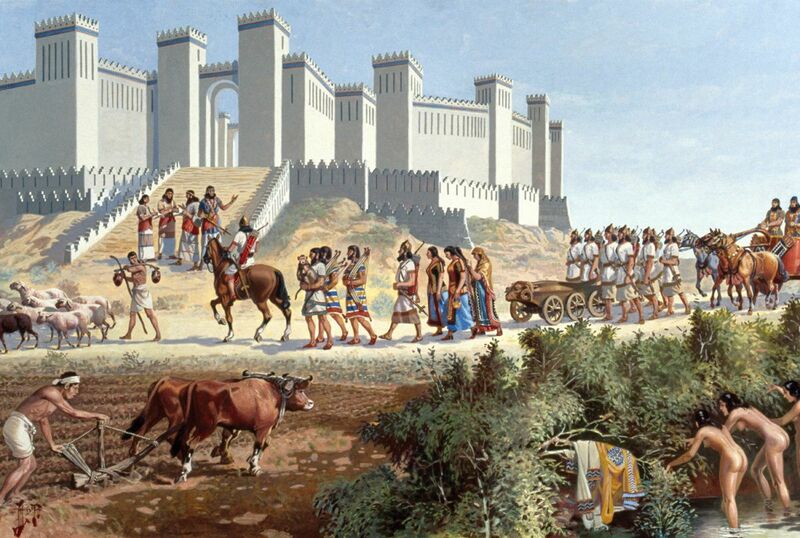 Forget what you think you know: Our species did not, in fact, spend most of its history in tiny bands; agriculture did not mark an irreversible threshold in social evolution; the first cities were often robustly egalitarian. … how Greenland got burned. How did Greenland get out of the way of the hot spot? 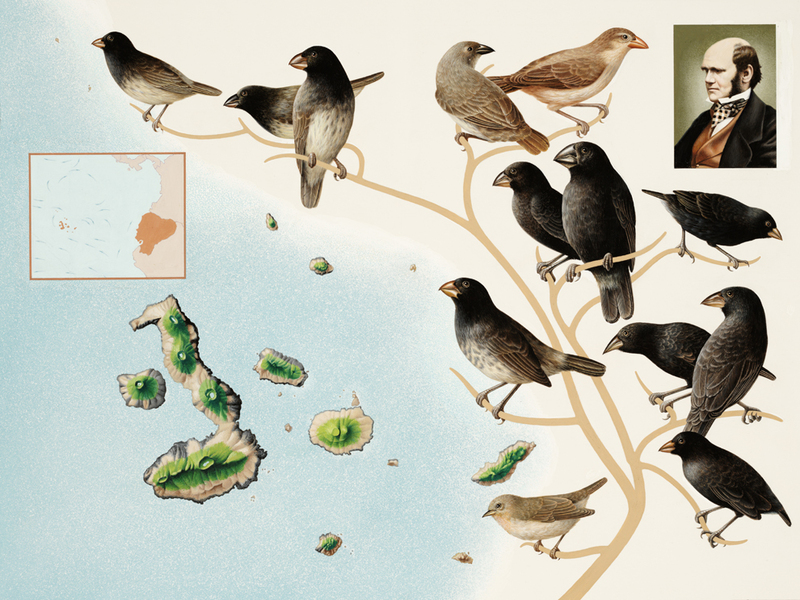 … where Darwin’s finches may have come from. The birds Darwin collected in the Galapagos inspired him and later scientists to develop the evolutionary principle of natural selection—the idea that animals evolve particular traits to suit their lifestyles. Why are Darwin’s finches going now? 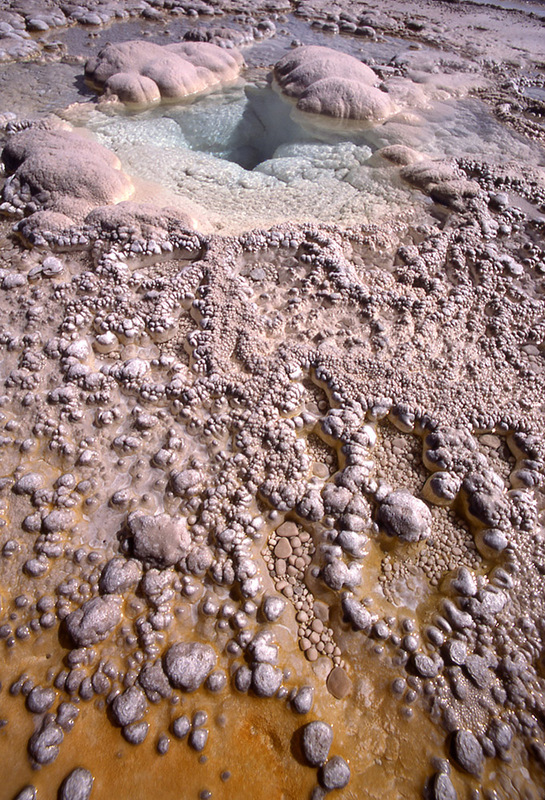 No, they don’t hatch little geysers. Pebbles like these solidify as silica from the steamy waters of geothermal pools slowly precipitate out of them. … how America uses its land. Use our activity to learn why we use land the way we do.